EXPERIENCE THE DIFFERENCE OF A WORLD CLASS SALON ! The difference of Aacardi The Salon is the consistency of the extraordinary services performed by the highest educated stylists in the industry. For more than twenty years, it has been our passion and vision to ensure that our guests feel confident that their hair, nails and skin are shining for the world to see. 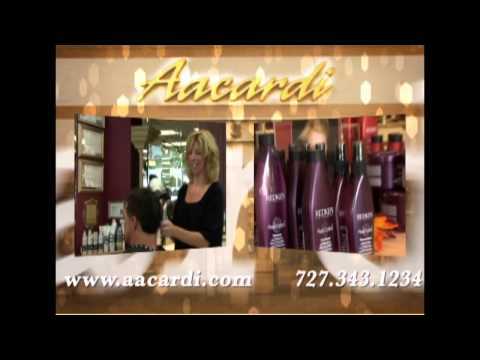 You deserve the Aacardi experience. Visit us today. © 2019 Aacardi The Salon.